In terms of snowfall, this winter has been rather lackluster, compared to a year ago when the Lake Tahoe basin was buried in snow well into spring. Maybe we’ll receive a good old-fashioned “March Miracle” to rejuvenate the snow pack and keep the skiers and boarders happy. Nevertheless, the lack of snow hasn’t actually been a damper on activities at South Lake Tahoe. If you look on the bright side, the hiking and biking trails were able to stay open, and ski resorts were making enough snow to satisfy all the winter travelers. And, as usual, there are all sorts of other entertainment in and around town. March is the transition month when people still want to have fun in the snow but their minds and attitudes start to shift over to spring plans. Tahoe is the perfect place for both types of activities: go skiing in the morning, then spend some time on or around the lake in the afternoon — perhaps on the M.S. Dixie II. The lake is like glass, and it is usually the only boat on the lake. 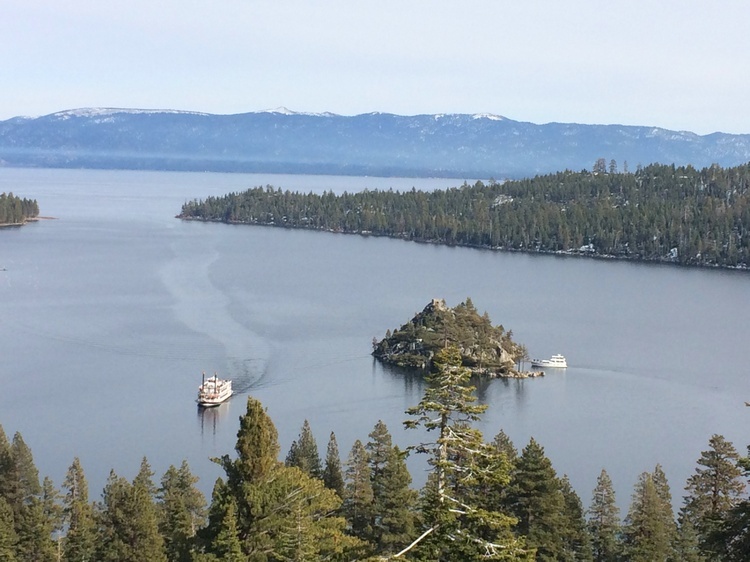 Get two incredible perspectives, one from atop a mountain at Heavenly Resort and then on the lake aboard the old sternwheeler out of Zephyr Cove , all in the same day. Experiencing the Tahoe trails is another benefit of a dry winter: a lot of the trails at lake level are clear, offer great sites, and wildlife abound, even in winter. 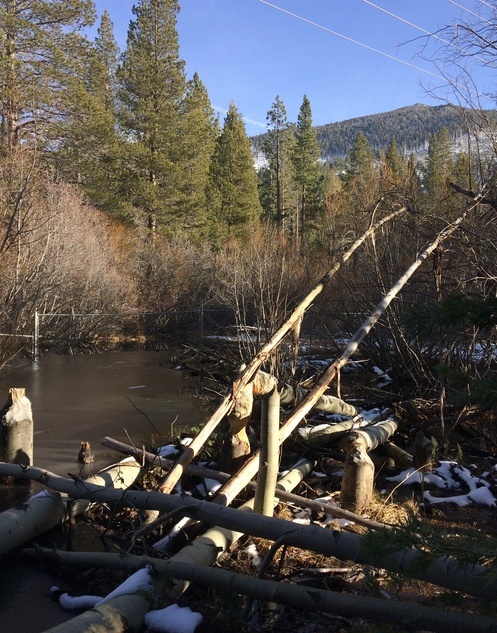 A recent discovery of a beaver dam on Edgewood Creek just above Edgewood Resort was a special treat. So much to see and do all over the place. The winter season may start to slow down in March, but the nightlife keeps going full steam ahead, especially on the weekends with great entertainment at the clubs in Stateline, Nevada. St. Patrick’s Day is March 17. and this year it falls on a Saturday, which means party time all over town. Eat, drink and be merry at McP’s Taphouse Grill at Stateline; the Irish pub will be pouring drink specials and serving up some great food all day long. Then, after getting a belly full, head on over to MontBleu Resort Casino and Spa and get a good belly laugh when stand-up comedians Jeff Ross and Dave Attell hit the stage together on St Paddy’s day in their Bumping Mics tour. Oh, one more thing that is great about March at Tahoe South is the great deals the hotels offer. Because things start to slow down, the rates at local businesses go down as well, especially during midweek. It’s the last hurrah of winter up here, but the spring season ain’t too shabby either.